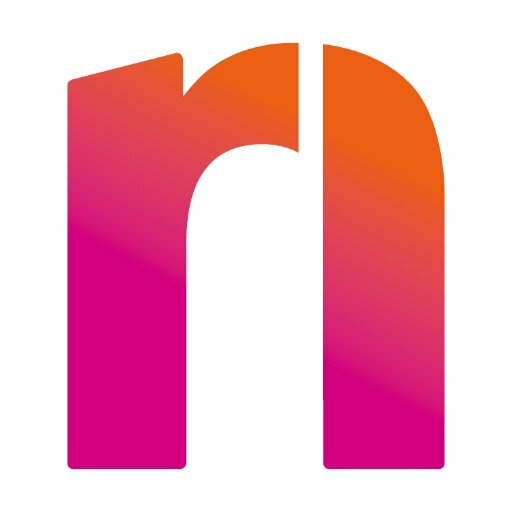 Nordoff Robbins is the largest independent #MusicTherapy charity in the UK, dedicated to changing the lives of vulnerable and isolated people. @mggtTaylor @hmtruants Thank you for sharing and for your amazing support of Nordoff Robbins! @OB1TheatreCo Hi there, thank you so much for getting in touch. If you contact: musicservicesadmin@nordoff-robbins.org.uk, a member of our music services team will be able to help you. Thanks again!